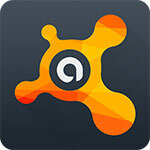 Free Download CM Security- AppLock&AntiVirus Apk For Android from revdl . 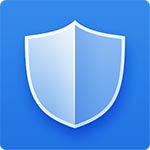 According to the report made by independent antivirus and security institute AV-TEST , announced in July 2014, CM Security has been rated #1 due to its usability and 100% virus detection rate. Q&A: Why are these permissions needed? 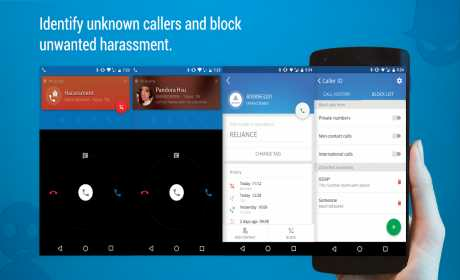 Call phone: CM Security applies for this permission only to block the unwanted calls in your call blocking blacklist. We will NOT collect your phone call information. Camera: CM Security can take a picture of anyone who tries to break into your phone by entering 3 incorrect passcodes, and sends you an email of this picture. Coarse and fine locating: CM Security can help you locate your device remotely if you lose it, as long as you enable the find phone (anti-theft) feature.